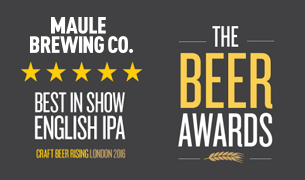 Rapha CC Spitalfields launch Party x Maule Brewing supporting with craftbeer on tap. The Rapha Cycle Club Spitalfieds is situated in Old Spitalfields Market, five minutes’ walk from Liverpool Street Station in the heart of the East End. Rapha’s second Club in London, CCSPT has a retail space stocked with the latest Rapha products, and a Club Café that serves the finest food and drink. 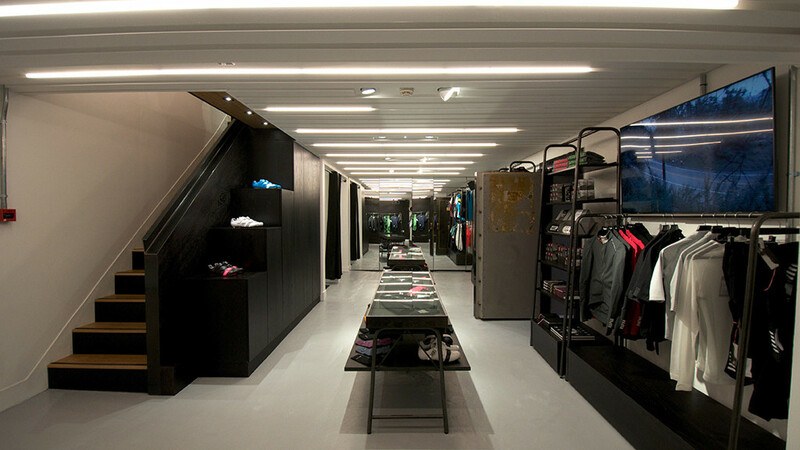 Located in the basement of the Club, the Rapha Vault allows you to experience Rapha’s world-class apparel as it is designed to be worn, recreating your riding position on a static bicycle inside a climate-controlled chamber so you can find the perfect fit for your riding and racing apparel. Multiple screens show live and classic racing throughout the year, and a regular schedule of rides and events makes CCSPT the perfect home for the sport and culture of road racing. 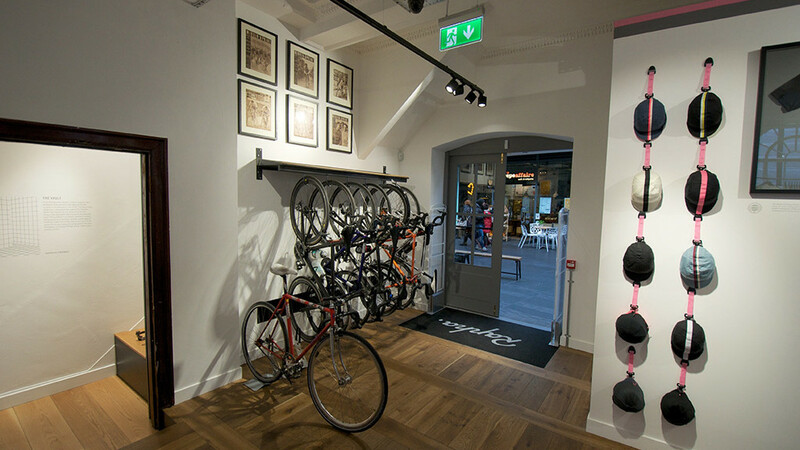 See more on Rapha Spitalfields here.